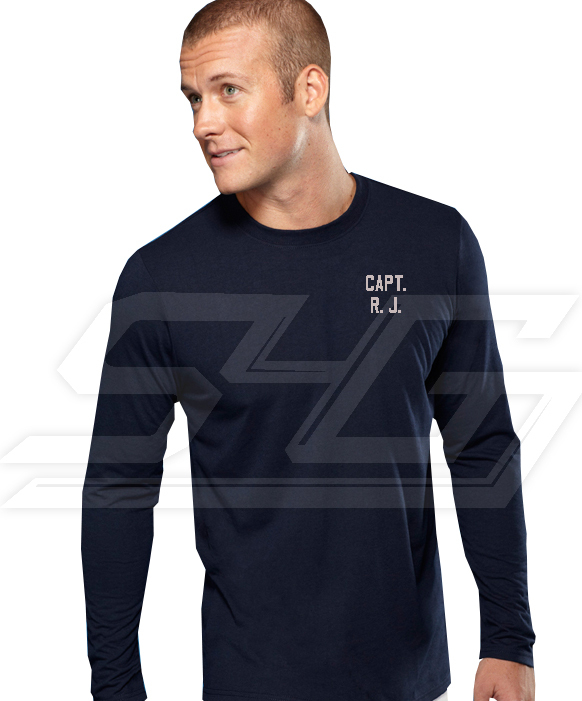 Work out in style. 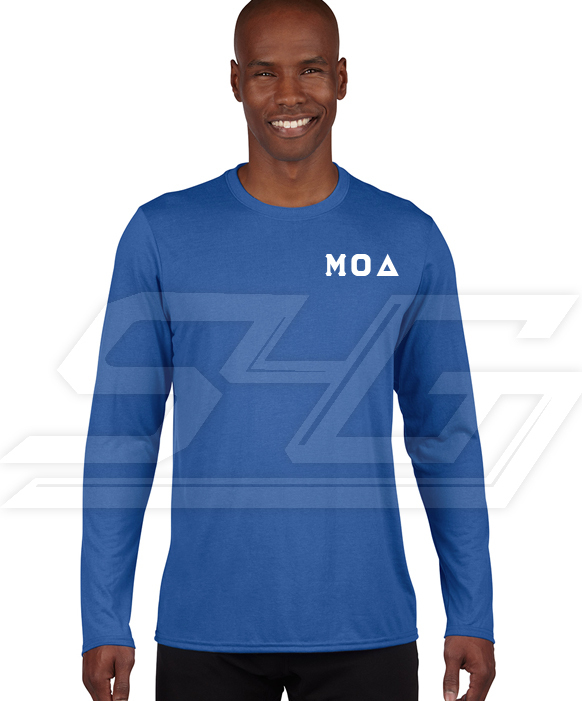 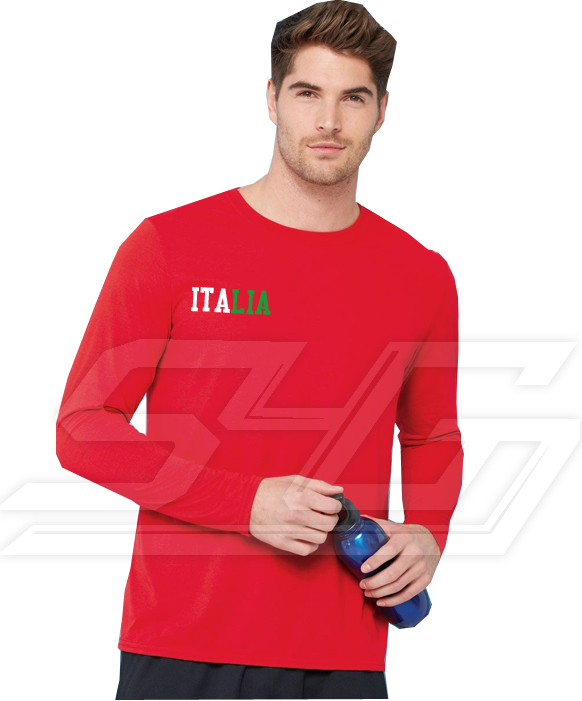 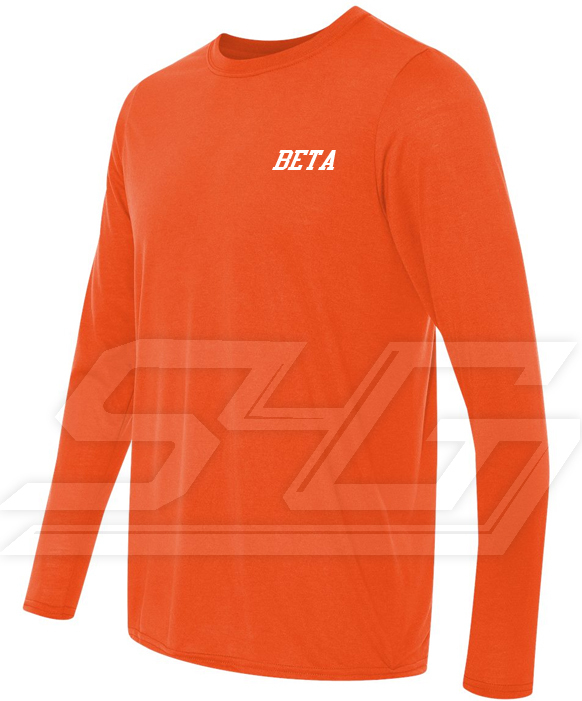 Customize your own long sleeved performance T-shirt. 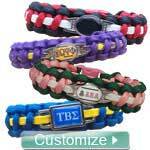 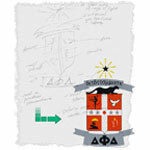 Add a logo, a name, or your fraternity letters.